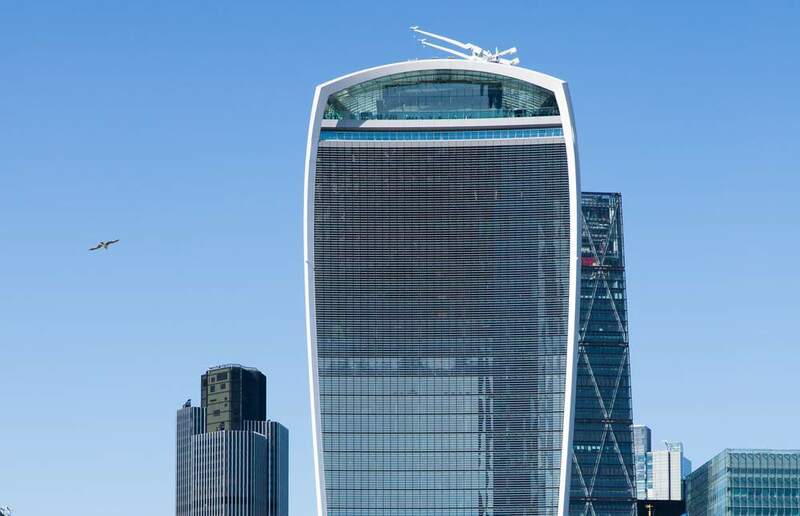 CBRE was initially instructed by a Canary Wharf Group-led syndicate to sell their 50% interest held in 20 Fenchurch Street, EC3 more commonly known as the Walkie Talkie. CBRE undertook a discrete international marketing campaign, identifying and approaching a shortlist of the most aggressive global investors. Through the tailored marketing process and knowledge of the potential purchasers CBRE were able to generate a premium bid from a new entrant, LKK Health Products Group Limited, for the whole building prior to formal bids. CBRE drew in expertise from our Leasing, Leasing Advisory and Building Consultancy teams throughout the whole sales process to ensure a smooth transaction with completion within the required time frame. multi-disciplines ensured that we exceeded our clients expectations through the sale of the UK’s largest ever single office transaction. A superb team effort from the initial pitch through to successfully closing the deal, with the process being undertaken during an uncertain market following the outcome of the EU Referendum. Valuable leasing and lease consultancy input was provided throughout. 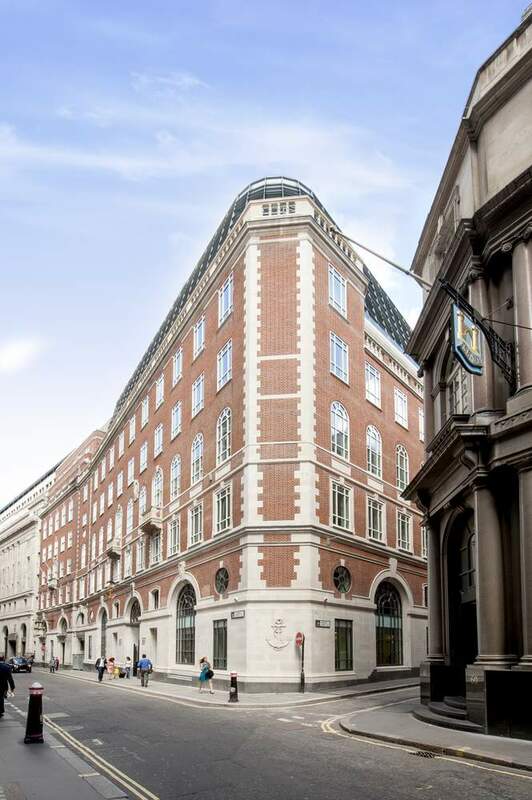 CBRE advised Green Property Holdings on the discreet off market disposal of 67 Lombard Street, helping to achieve a quick sale at the desired level of pricing, exceeding the vendors very high expectations for the sale. 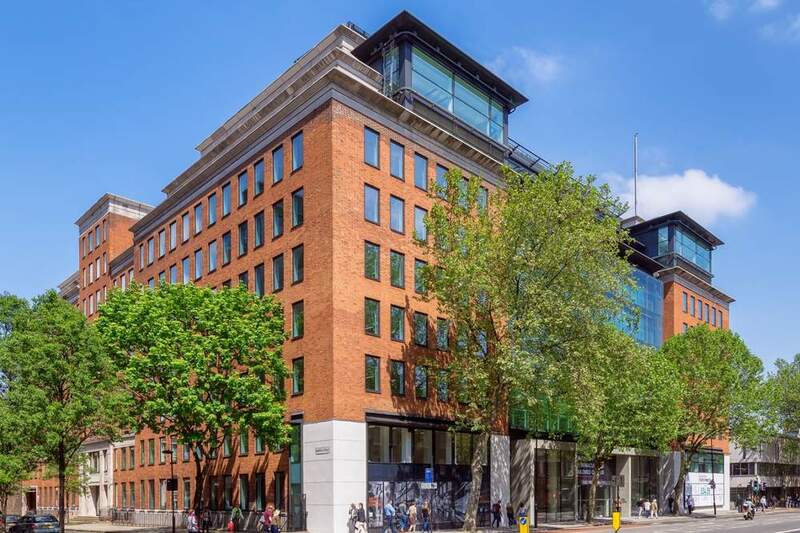 Following on from winning a competitive pitch process, CBRE advised BNP Paribas REIM on the disposal of Pinners Hall, achieving a price substantially in excess of the quote and expertly guiding our European Client through the sales process and London market swiftly. Overall we exceeded our clients' expectations significantly. 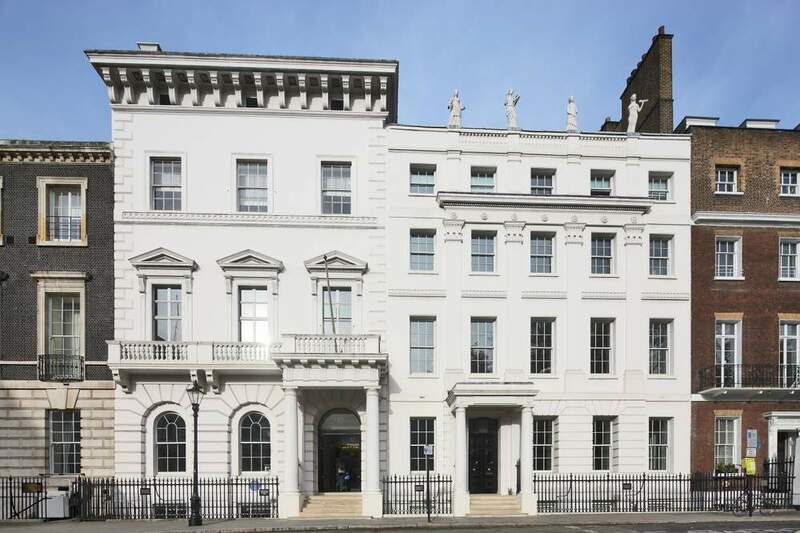 CBRE acted for Chinese Estates to acquire 11/12 St James’s Square, SW1. The Property was initially being offered together with Tower Bridge House in a joint sale. 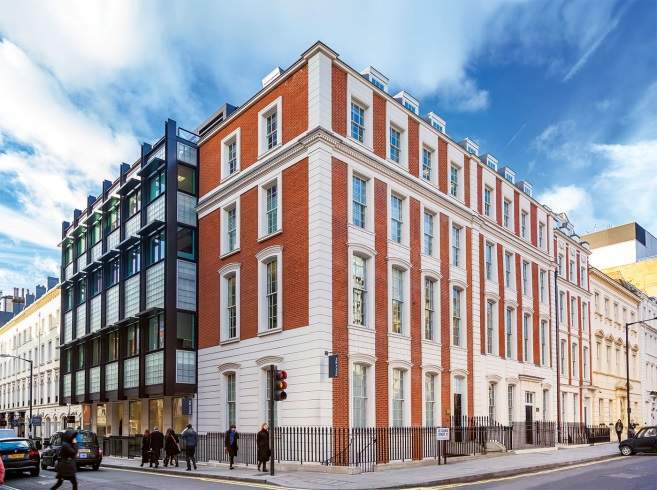 However, CBRE were able to negotiate a price for 11/12 St James’s Square in isolation that was significantly below the initial quoting level. We also provided comprehensive due diligence, including input from our property management team as well as working with the legal team throughout to ensure a smooth transaction for our client. "The CBRE Team provided a seamless service working with our solicitors from pre-bid due diligence through to completion of the deal. The investment team utilised CBRE's full depth of resources to provide a level of advice unmatched by their peers." 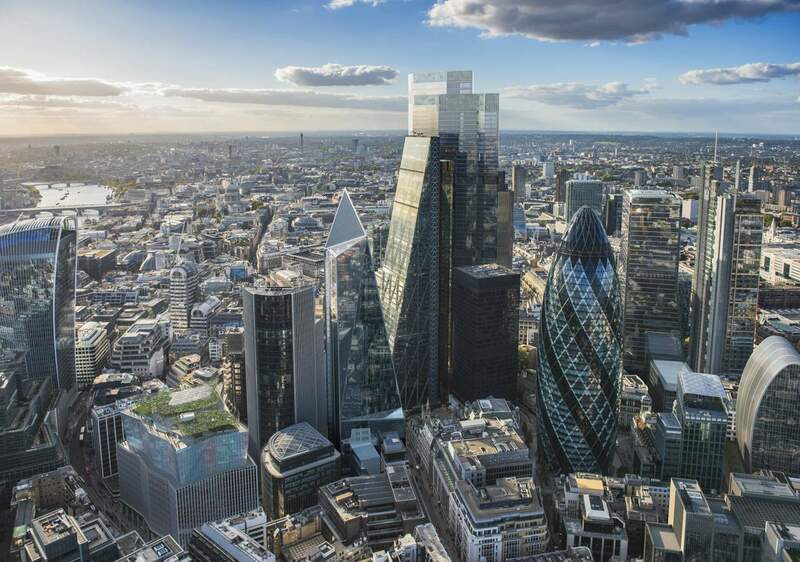 CBRE’s Investment Properties team provided long-term strategic advice to Land Securities on value at the estate, assisting Land Securities to maximise their business plan and optimise the timing of the disposal. CBRE utilised the full spectrum of internal service lines and specialisms in preparing the optimum sales pack for this complex 4.4 acre estate, comprising six multi-let buildings and one development. Our comprehensive, multi-disciplined, pre-sale due diligence, combined with the full utilisation of CBRE’s global network ensured maximum global investor engagement with over 40 inspections conducted and a competitive bids process securing a premium price ahead of our quoting terms. "The team approach adopted by CBRE and in-depth pre-sale due diligence were critical to delivering a robust sales process for this complex estate. This approach combined with CBRE’s access to and knowledge of global capital ensured a competitive bidding situation with premium pricing secured". 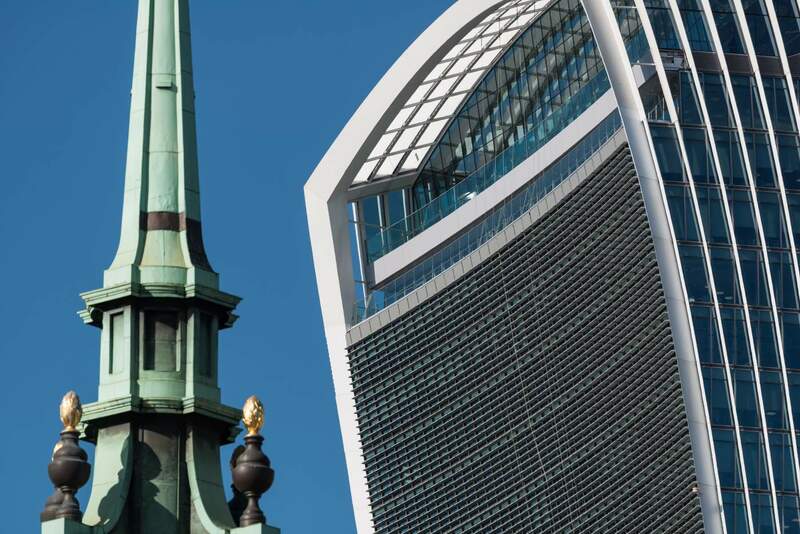 CBRE was instructed to sell 8 Fenchurch Place by Ares following the successful completion of their asset management plan which included comprehensive refurbishment and re-letting. 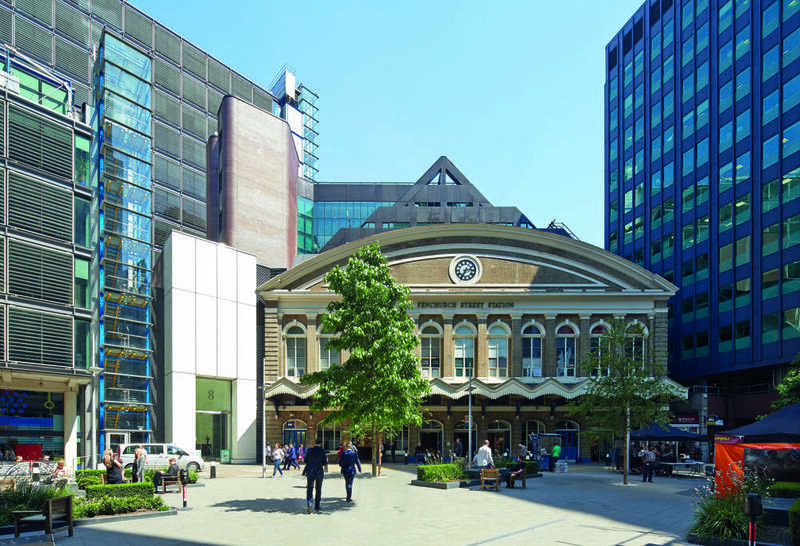 The multi let property, provided strong prospects for rental growth in a core location above Fenchurch Street station. CBRE conducted an open marketing campaign after a full due diligence process resulting in significant investor interest in the asset and a de-risked sales process that generated maximum proceeds for the vendor. 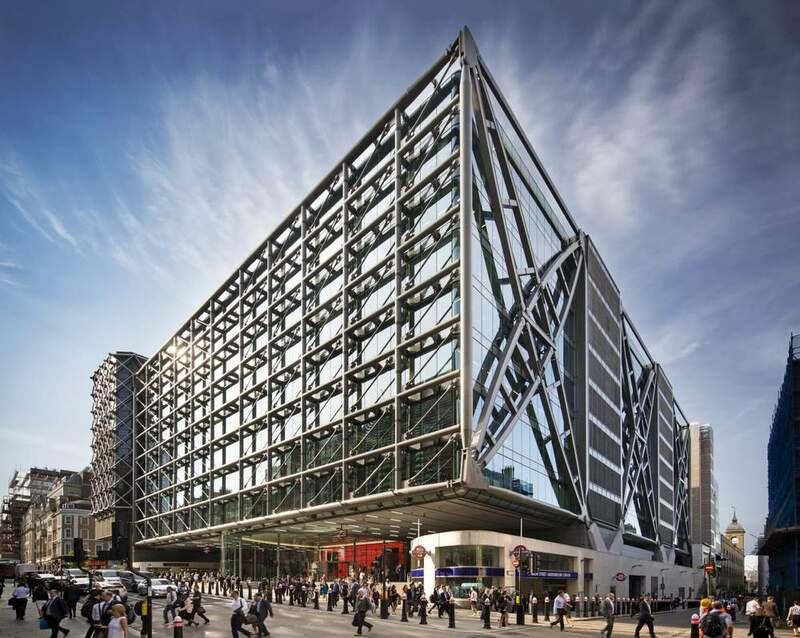 CBRE London Investment Properties advised on the off-market sale of Cannon Place, a landmark Central London office development by Hines. 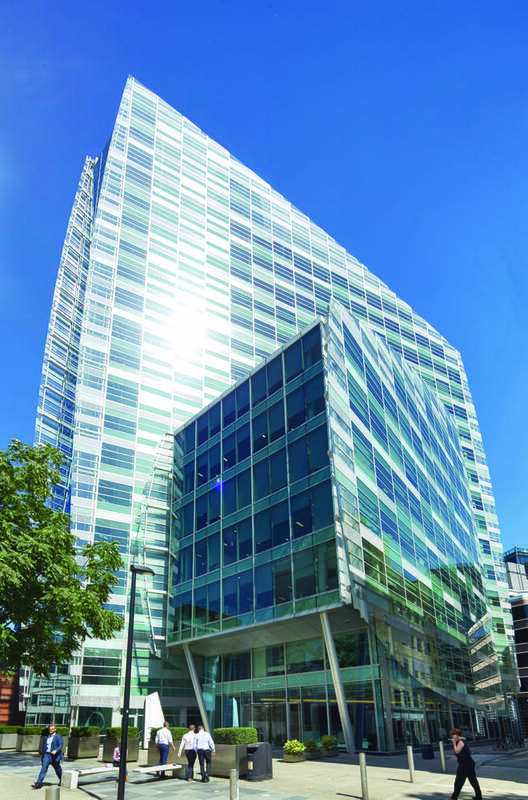 CBRE’s involvement at Cannon Place dated back to Hines’ initial acquisition of the development opportunity in 2002 and involved a collaborative approach across many service lines to maximise value. 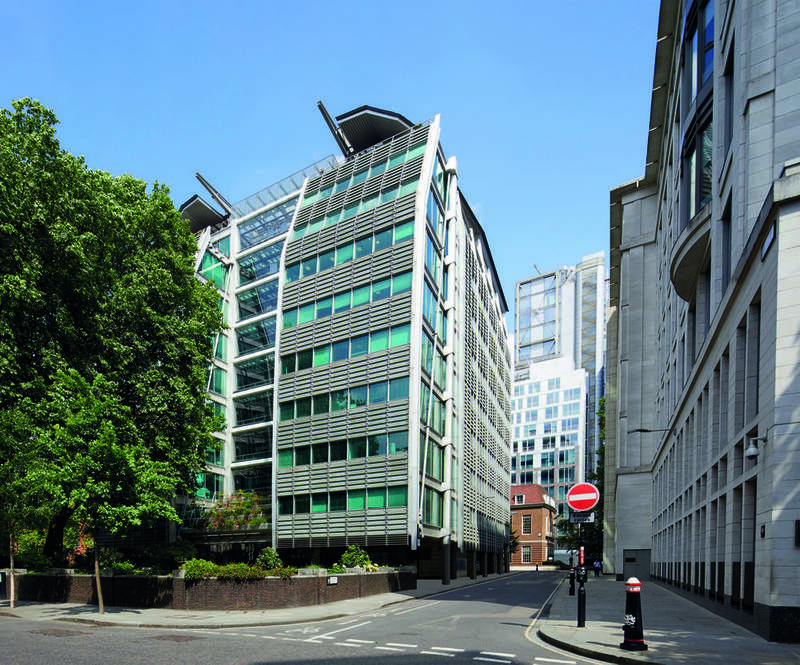 CBRE acted for The Crown Estate on the disposal of Freehold interest in 10 Bloomsbury Way, the first time the interest had ever traded. 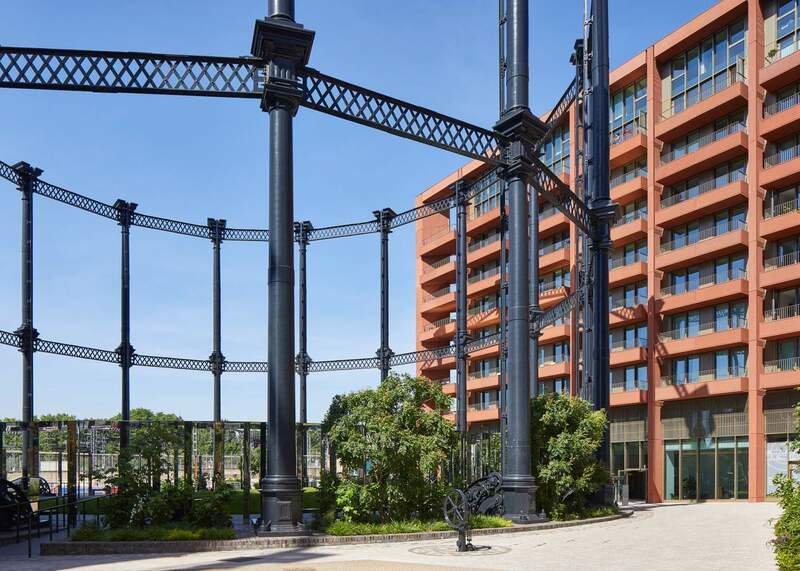 Subject to a long leasehold to London and Regional with 108 years unexpired,the Freehold benefited from a significant ground rent providing secure long-term income in an area undergoing medium to long term transformational development. Our grasp of the long London ground rent market along with our access to international capital was key in securing worldwide interest in the asset. Ultimately this enabled us to drive pricing through a best and final round of bidding and secure a price well in excess of quoting. 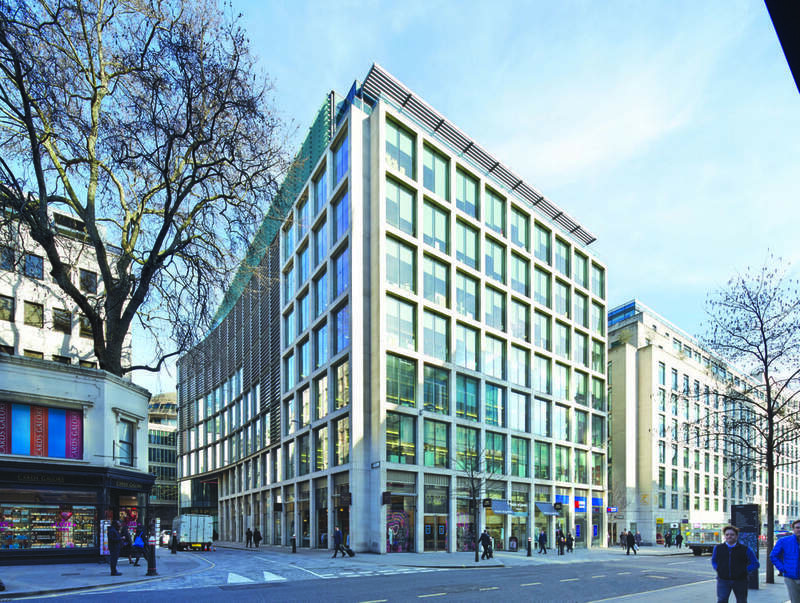 CBRE acted for Green Property to sell 8 St James’s Square, SW1, a newly developed award winning office building. CBRE marketed the opportunity at £210,000,000 and were overwhelmed with the interest. In a highly competitive process, pricing exceeded the initial quoting level and reached a record high capital value £psf in London for a transaction of this size. CBRE worked very closely with Green Property throughout the process to ensure that sensitivities were maintained and that the process culminated a smooth close for our client. 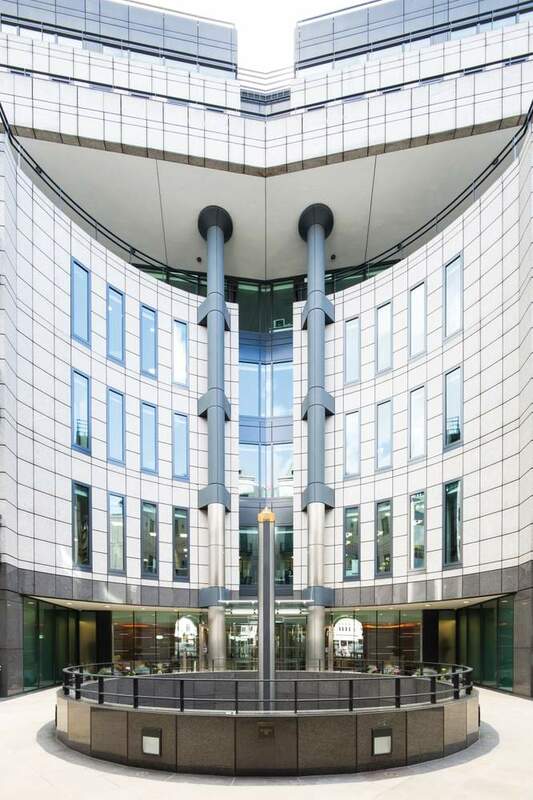 CBRE acted for JMI Global Limited in the acquisition of Whitefriars, 65 Fleet Street. 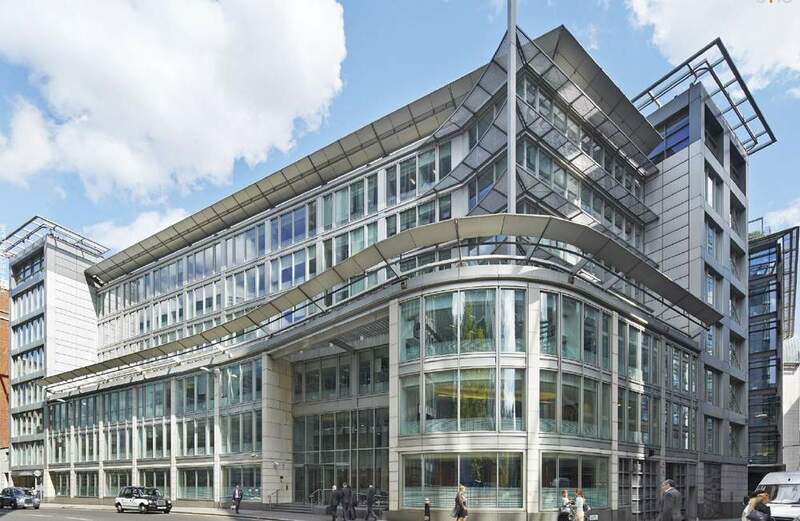 The Property is the current headquarters of global law firm Freshfields Bruckhaus Deringer, with office accommodation totalling over 200,000 sq ft split over North and South buildings. Having sourced the opportunity off-market, CBRE provided the client with a range of due diligence advice to ensure that the transaction reached completion in a timely manner. 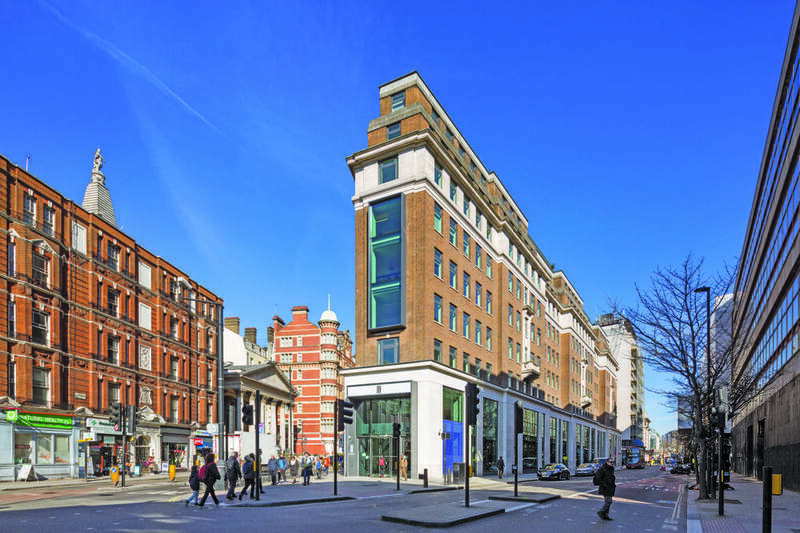 A collaborative approach across service lines, including property management services along with development advice was crucial in supporting JMI’s first investment in Central London. 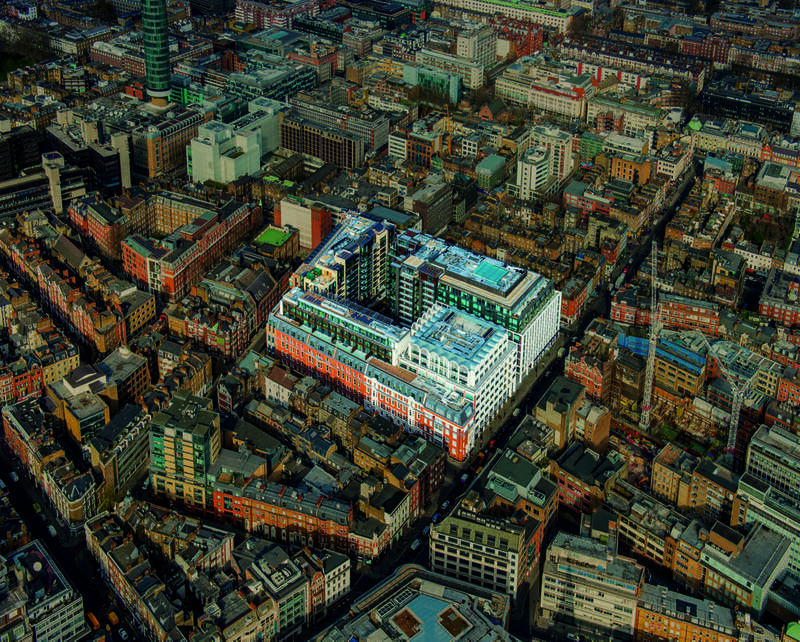 CBRE has been Kaupthing’s strategic advisor on Fitzroy Place for the past seven years and helped shape the strategy for creating a brand new world class mixed-use development that has redefined Fitzrovia. Throughout this period we have advised on the proposed scheme, the planning and construction phase along with the subsequent sale of 235 private residential apartments and the leasing of 240,000 sq ft of commercial space. Our final involvement with Kaupthing involved us selling their 50% interest in the commercial elements. Central to our sales strategy was undertaking a targeted bespoke marketing campaign to a shortlist of international investors from around the globe. Our unique knowledge of the scheme and relationship with the key parties involved in Fitzroy Place enabled us to maintain 100% confidentiality throughout the sales process. This was a fantastic instruction for CBRE Investment Properties and demonstrates the strength of our relationship with Oxford and international capital targeting London. Our extensive pre-sale due diligence, highly targeted campaign and bespoke advice on the structuring of the Joint Venture were all instrumental to ensuring that we met and exceeded the client’s expectations. 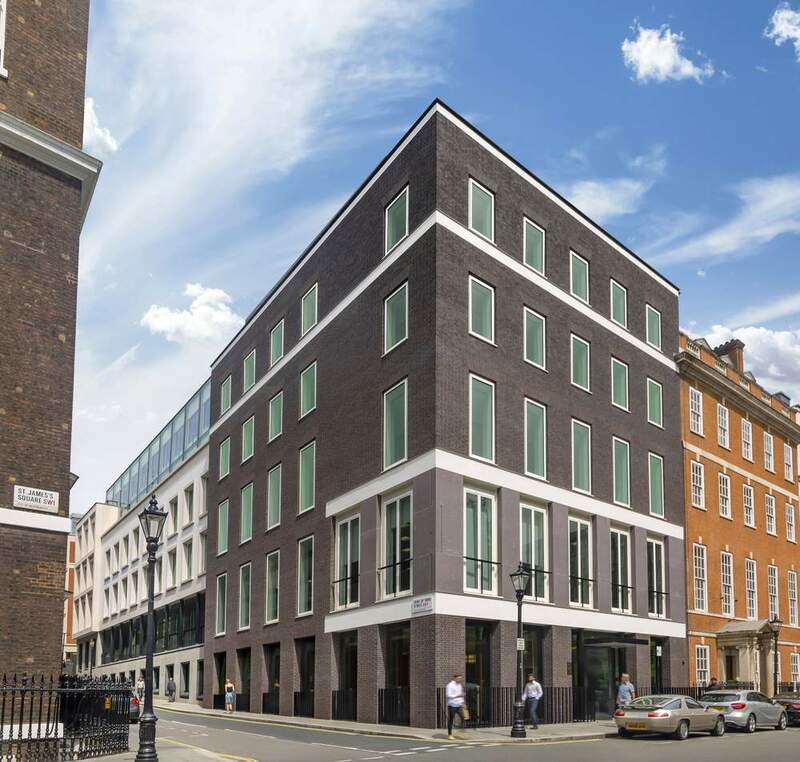 CBRE acted for The Crown Estate on the disposal of a 25%interest in Quadrant Three, Soho’s most notable new development over the past 10 years. The property consists of Grade A offices let to Twitter, Telefonica and Generation Investment Management along with restaurant, retail and residential accommodation. pre-sale due diligence which involved our Retail, Agency and Lease Consultancy teams. Ultimately this approach enabled our client to secure an off-market transaction with NBREM who already owned 25% of the asset. 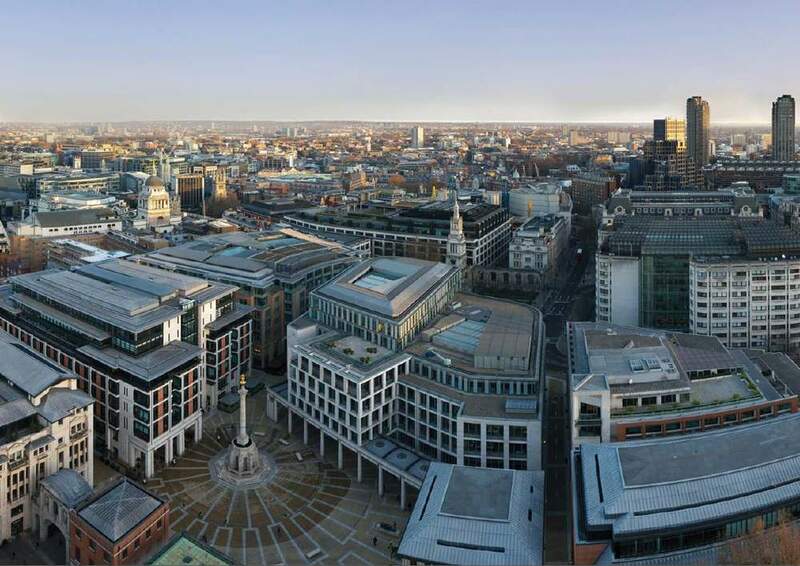 CBRE advised a Private Middle Eastern client on the acquisition of Lacon London. The opportunity to purchase the building was identified as a result of CBRE’s existing relationship with the vendor and their agents, enabling terms to be agreed and for the transaction to complete off-market, protecting both the confidentiality and exclusivity of all parties involved. CBRE provided comprehensive due diligence during the transaction, including building consultancy advice. Close collaboration with the client’s legal representatives also ensured that the transaction was completed efficiently and within the desired time frame. 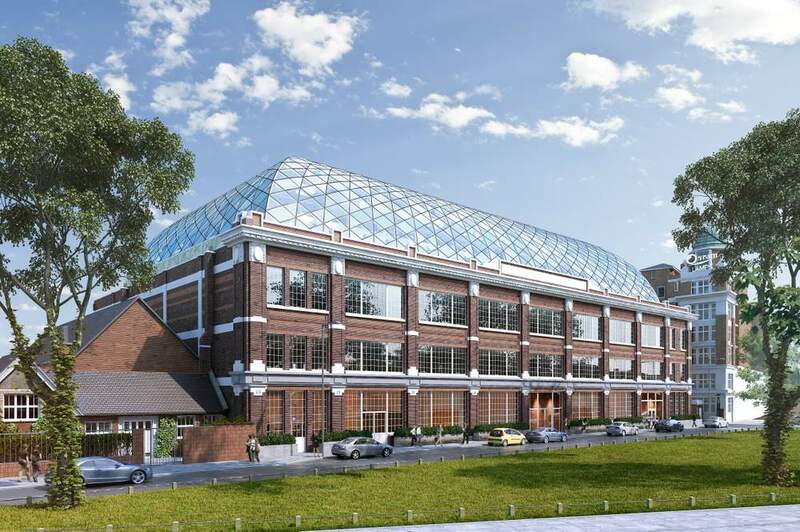 CBRE was instructed to dispose of this newly developed Grade A office building in Hammersmith. 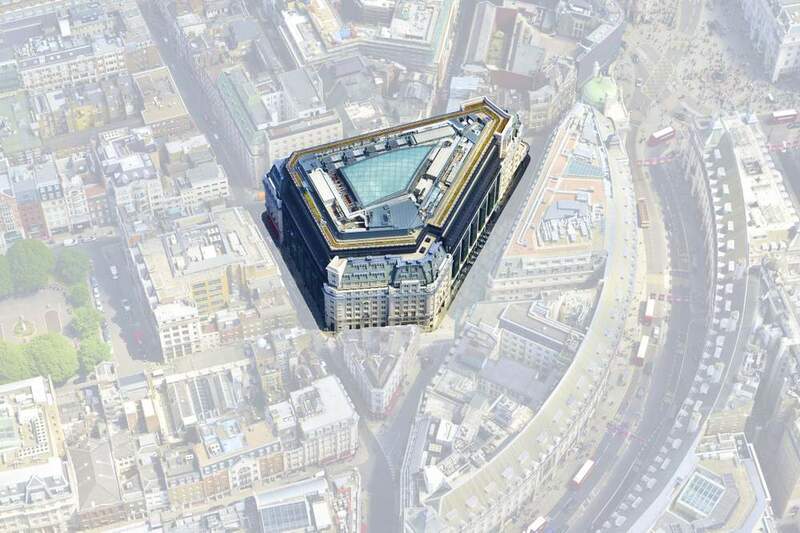 Central to our success was the ability to position the asset as a Central London building comparable to the other core sub markets. In addition,the building had not practically completed at the time of marketing and therefore we embarked on significant pre-sale due diligence to ensure that the sales process was as smooth as possible. Our global marketing campaign captured the imagination of overseas investors and helped secure bidders from a number of different regions around the world. Thanks to our close relationship with the vendor and the vendor’s agents, after the property failed to transact with another party CBRE was given the opportunity to enter into exclusive negotiations on behalf of Hong Kong based investor Chinese Estates. We provided comprehensive property due diligence including input from our property management team who went on to secure the property management mandate. We introduced our client to the leading London law firm who advised the previous under offer party which accelerated the transaction timetable and provided comfort on the legal and title due diligence from the outset. 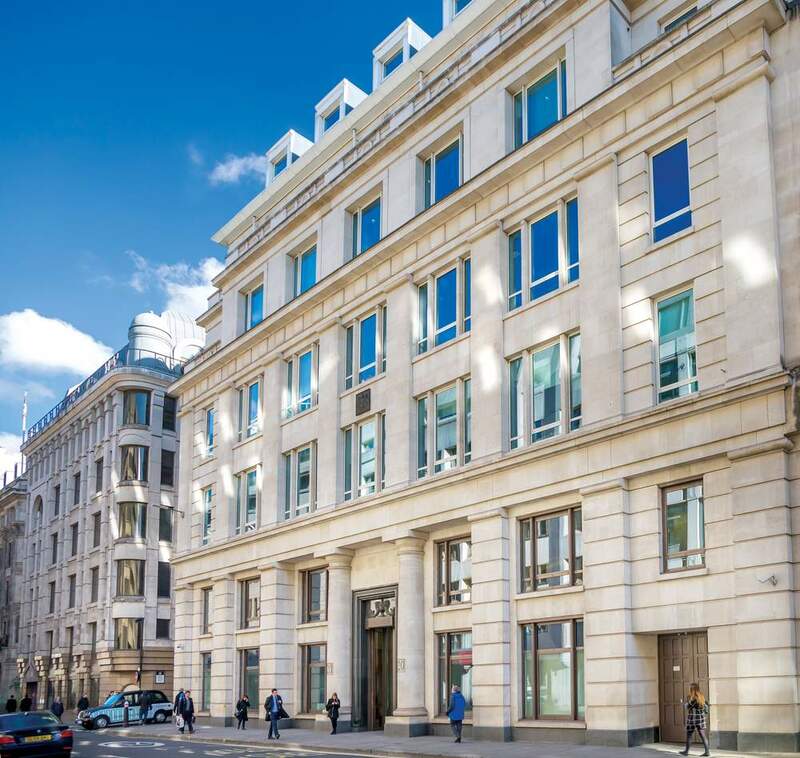 CBRE were appointed by GG Capital on behalf of a private Middle Eastern family to source prominent long-let Central London office investments with value add potential. 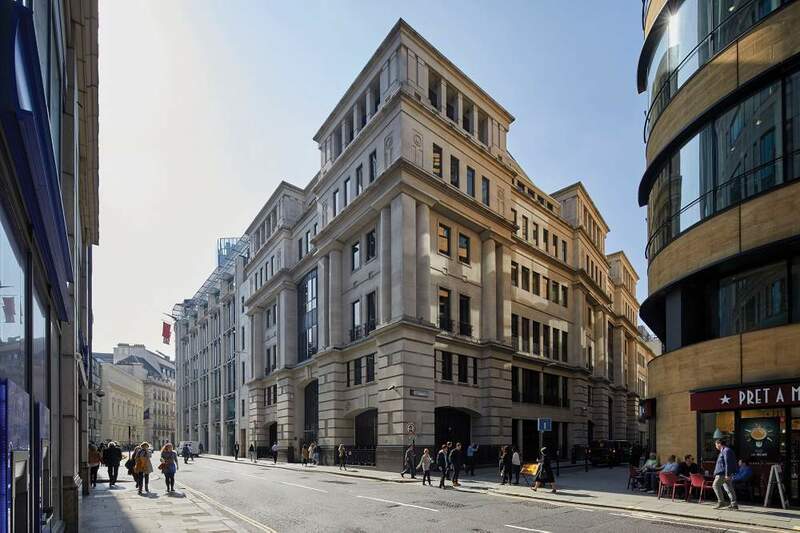 After providing a short-list of opportunities, CBRE was able to agree terms off market for the acquisition of 1 New Fetter Lane. In addition to investment advice, CBRE also assisted the purchaser with building, leasing, lease consultancy, property management and capital allowances due diligence. This acquisition was the first investment for GG Capital in London. CBRE were able to provide GG Capital with the multi-faceted advice required for a long leasehold transaction, encompassing office, gym and restaurant uses as well as a number of ongoing rent review negotiations. CBRE ensured confidentiality of the equity investor was maintained throughout, while providing the vendor with comfort as to the performance of GG Capital as a first-time buyer. 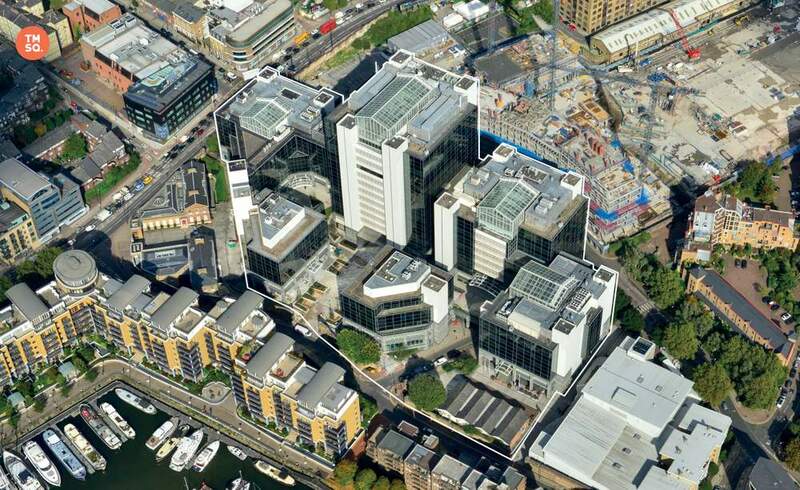 CBRE was appointed by Samsung SRA to market their first ever UK sale. CBRE's meticulous pre-sale due diligence ensured we were able to best present the optimal business case for this long let asset. This included clear communication of the ongoing improvements in the micro-location, which was enhanced by the in-depth knowledge available from CBRE’s wider network. By leveraging CBRE’s market knowledge through our collaborative approach, we were able to deliver a clear marketing message to a global audience. This allowed Samsung SRA to execute the final stage of their business plan with precision, crystallising investment performance for their investors. CBRE were appointed to provide strategic sales advice to the vendor, advising on pricing, marketing, timing and sales strategy. CBRE devised a bespoke and targeted sales strategy to ensure full engagement from the most aggressive global investors during an uncertain period in the macro economic climate. The process was strictly managed to target a specific pool of the most active investors, to increase exclusivity and generate competitive interest. 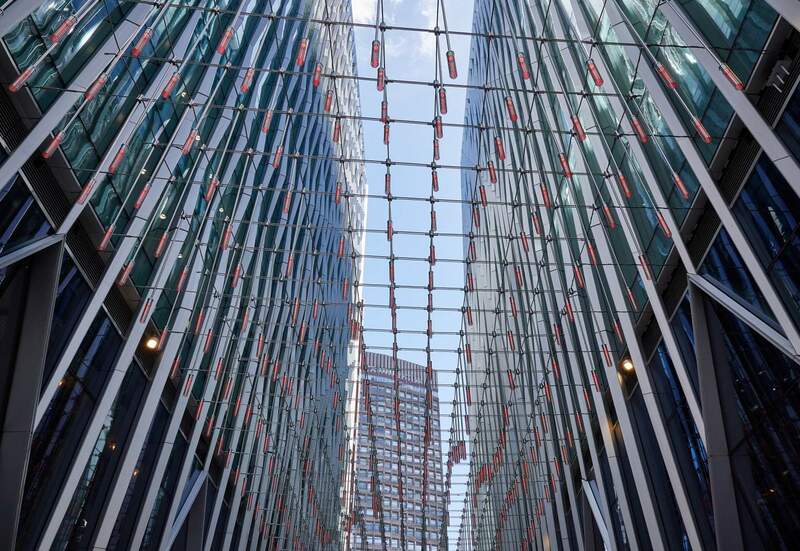 Utilising our unrivalled global network, CBRE drove strong competition for this secure income asset at a time when the market was untested following the EU referendum, achieving a premium price and a quick timetable to completion for our client. The purchaser who was a new entrant to the UK market, identified and was engaged in the marketing process by CBRE’s international marketing team. CBRE successfully advised Lloyds Banking Group on the 20-year sale and leaseback of their headquarters building on Gresham Street. The instruction emanated from CBRE’s Advisory and Transaction – Occupier Business who manage the Lloyds’ property portfolio across the UK and was executed by CBRE’s Central London Investment Properties team with specialist lease consultancy advice provided by the Central London Advisory and Transactions team. After a comprehensive due diligence and transaction structuring phase, the property was marketed internationally generating strong interest from a variety of global investors and a highly competitive bidding situation. The purchaser is a new entrant from Hong Kong and the price paid exceeded the original quoting price. CBRE’s collaborative approach; solved transactional complexities, maximised price and ensured the sale & leaseback closed promptly, resulting in Lloyds Banking Group exceeding their objectives on this transaction.